Beegie Adair, the Nashville native with a distinctive flair for the piano, has worked with jazz, pop and country. She's played for movie and TV soundtracks, been in concerts, festivals and clubs, and put in many orchestra appearances. 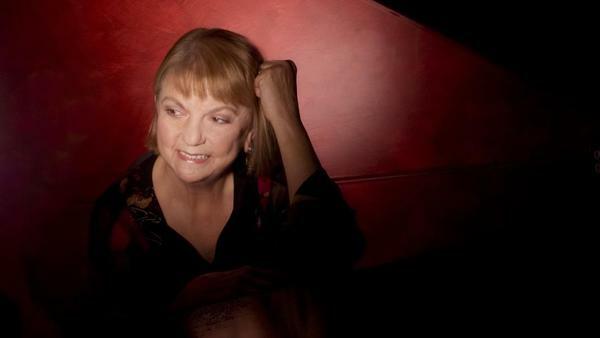 On this 1991 episode of Piano Jazz, Adair joins host Marian McPartland for a unique blend, including an original tune she whipped up for a friend's Christmas present: "Sylvia's Mayonnaise." McPartland and Adair duet on "Poor Butterfly." Originally broadcast in the winter of 1991.